1. Material: Galvanized steel, stainless steel, and aluminum. 2. Certificates: UL, or not UL. 4. 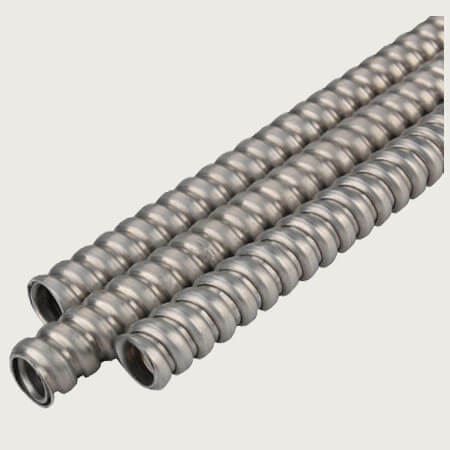 Function: Flexible wire conduit is widely used in wire and cable protection. Especially in electronic communication. The price depends on materials, thickness of steel, the width of steel. Customizable Service: Flexible wire conduit customizable is workable for us. Such as materials, sizes, logo, packing quantity, packages etc.